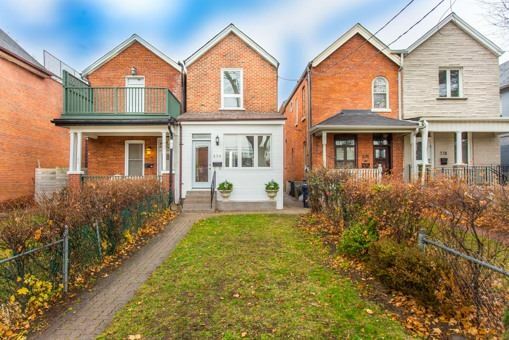 The Prize and Pride of Manning Avenue! 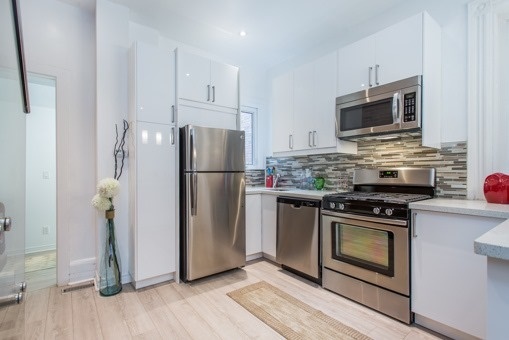 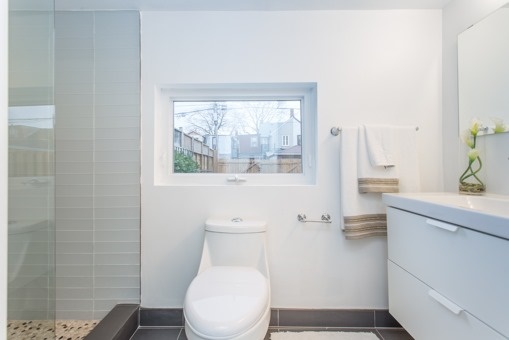 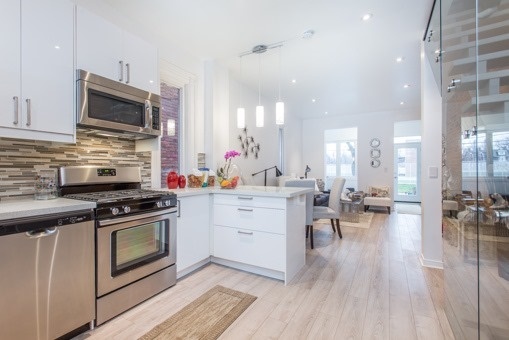 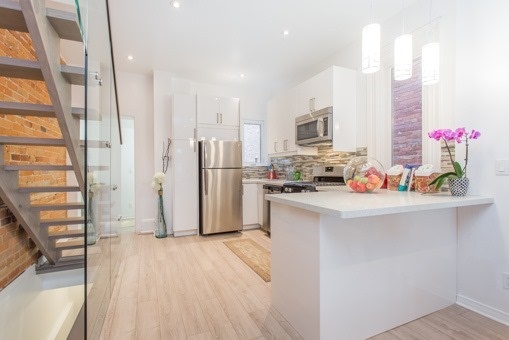 Grand stylishly updated & renovated 2+1 beds, 3 baths home in the heart of Little Italy! 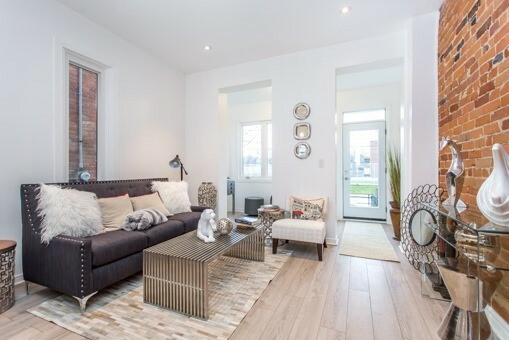 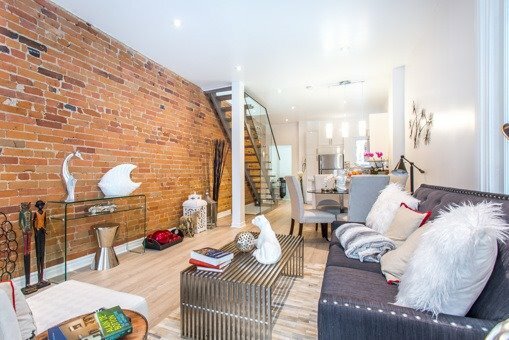 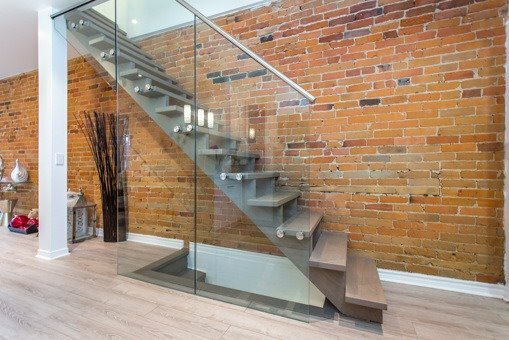 Urban chic interior, with soaring ceilings, exposed brick featuring a wall glass floating staircase. 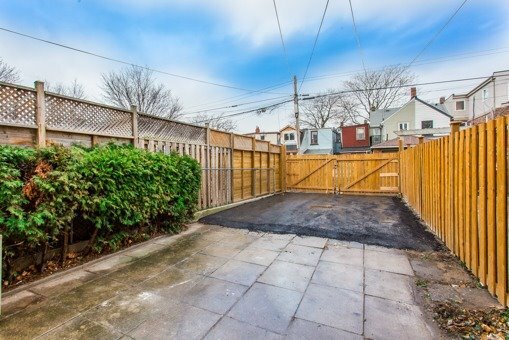 There’s a double parking lot off lane and oversized front & rear yards. 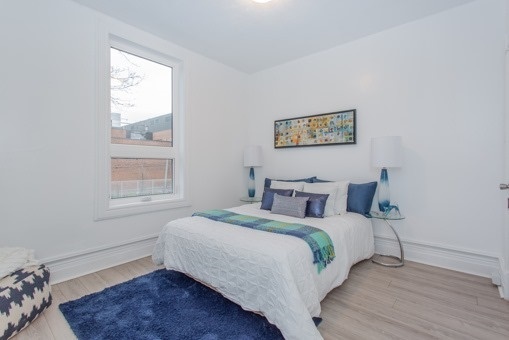 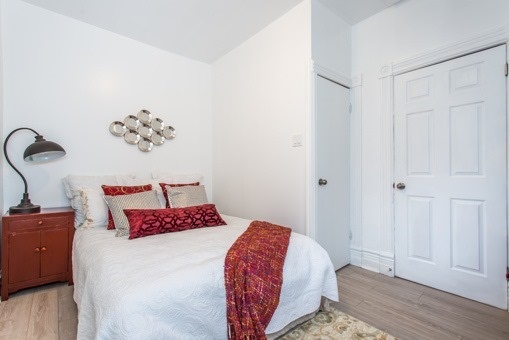 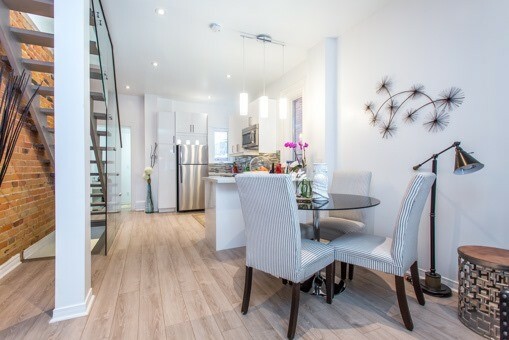 Prime location with all the excitement of College St. and Bloor St. at your door!